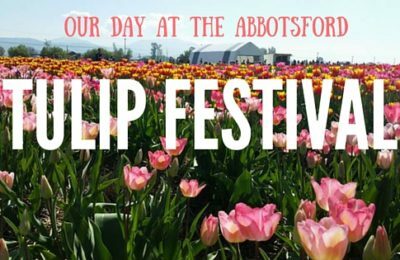 If you’re wondering what’s happening in the Fraser Valley this weekend for families, you’ve come to the right place. From a guided historical walking tour and film festival to watching a twist on the classic tale of Cinderella onstage, there’s no shortage of things to do close to home for all ages. 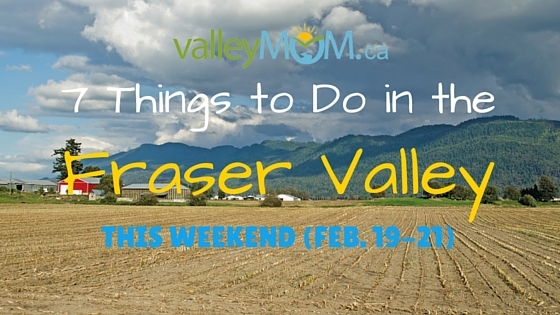 Here are just 7 things to do in the Fraser Valley this weekend (Feb. 19-21, 2016). The Langley School District Foundation in partnership with Shot in the Dark and TIFF (The Toronto Film Festival) presents the first annual Langley International Film Festival (LIFF). Featuring epic films from Indie to Oscar nominations, from student vignettes to provocative cinema, LIFF has it all. Join Langley Centennial Museum in celebration of Heritage Week for a lively and exciting walking tour and tea. 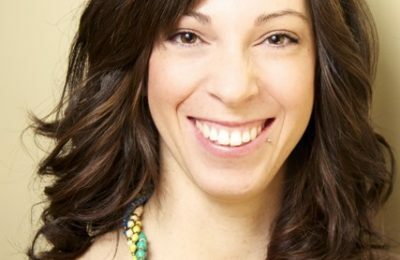 Stroll through historic Fort Langley with Emilie, who will be dressed in period costume. She will discuss local lore and legend. Finish the tour at Blacksmith Bakery! Reservations required. When: Feb. 20, 10:00 a.m. – 11:30 a.m. Gather around a crackling fire for tales that will bring the natural world to life. Bake bannock and bring a mug for hot chocolate. Free fun for families. Drop-in. When: Feb. 20, 12-3 p.m.
Where: Derby Reach Regional Park. Meet across the road from the Heritage Area on Allard Crescent, north of 96th Avenue and 4 km west of Fort Langley. The Vancouver Stealth takes on rivals from Calgary, the Calgary Roughnecks. Join them at the Langley Events Centre on February 20th. The game starts at 7pm! Discover how these amazing creatures are adapted to their habitat and why our local urban parks are so important for their survival. Become familiar with many birds species and their habitats, improve your identification skills, and find answers to all your birding questions. 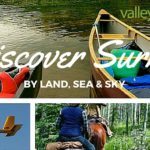 It’s a great way to get out and explore Surrey’s parks! Dress for the weather and bring a pair of binoculars and a field guide (we will also have some extras to borrow). A magical new life is given to a popular fairy tale. While poor Cinderella is being forced to carry out every wish of her cruel stepmother and ugly stepsisters, Prince Charming is gallivanting around the world and leaves the Kingdom to be governed by the selfish Duke of Verruca. When Prince Charming returns, the Duke refuses to relinquish power. Luckily, Cinderella’s faithful servant Buttons, his friend Kathy and of course the Fairy Godmother are around to work wonders. Purchase your tickets Online or call 604-501-5566 for this amazing performance presented by Holy Cross Regional High School. When: Feb 19-20, 7 p.m.
Over 150,000 square feet of exhibit space, both indoors and outdoors. All kinds of new recreation vehicles on show and for sale. Plus, many booth exhibitors, including parts and service exhibitors, tow vehicles, resorts, accessories, truck customizing, diesel engines, hitches and more. There is also an area for Private Sales of RVs by the public. When: Feb. 18 10 a.m. to Feb 21 p.m.